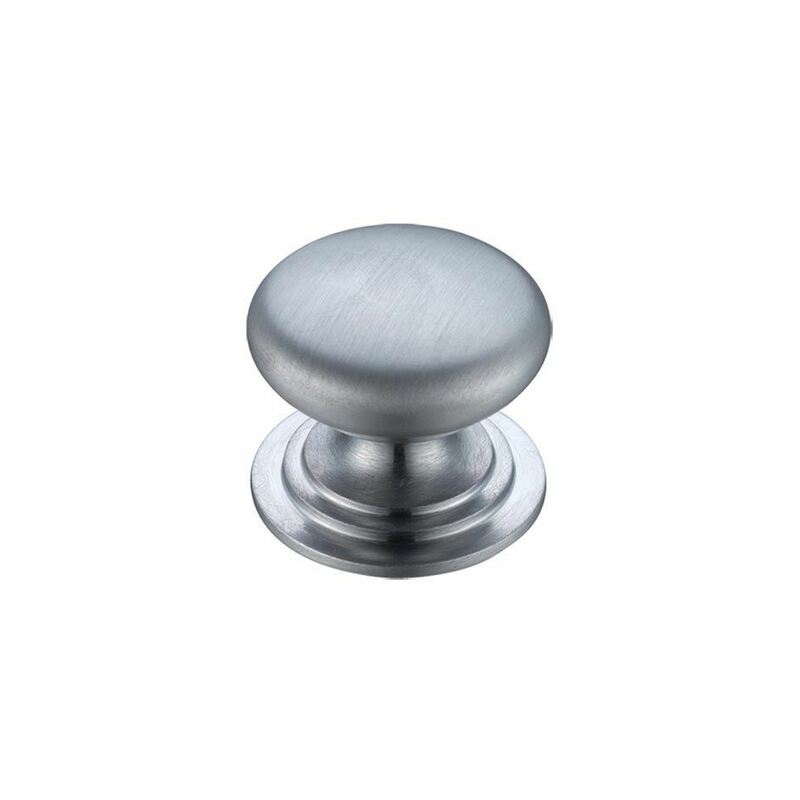 32mm Victorian Cupboard Knob in satin chrome suitable for Kitchen door knobs and Cabinet door knobs. 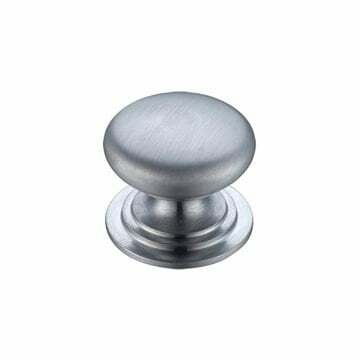 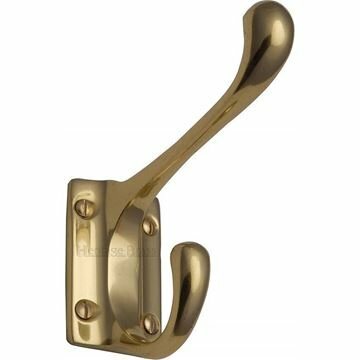 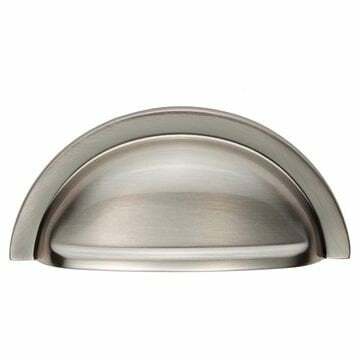 38mm Victorian Cupboard Knob in satin chrome suitable for Kitchen door knobs and Cabinet door knobs. 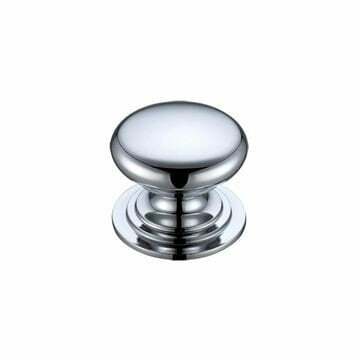 32mm Victorian Cupboard Knob in polished chrome suitable for Kitchen door knobs and Cabinet door knobs.